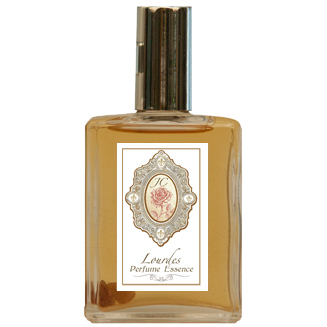 A deep, rich, exotic blend of earth and floral notes that create an ambiance of elegant charm and beauty. Contains: Vetiver, Palo Santo, Landanum Absolute, Ginger Lily, Chamomile and more. Infused with moonstone, azulite, and herkimer cystals.